Orlando, Fla (September 2014) – The first time Amy Caterina came to Orlando, Florida from her home in San Diego, she did what most tourists do; she took her son to Disney World, drove east to check out the beach and watched a rocket launch at Cape Canaveral. On her second trip, Amy became one of the growing number of Americans who is travelling across state lines for medical care. It’s a trend known as domestic medical tourism, and business is booming. In Amy’s case, she travelled 2,500 miles from southern California to Orlando to undergo a procedure known as a vascular lymph node transfer (VLNTx). 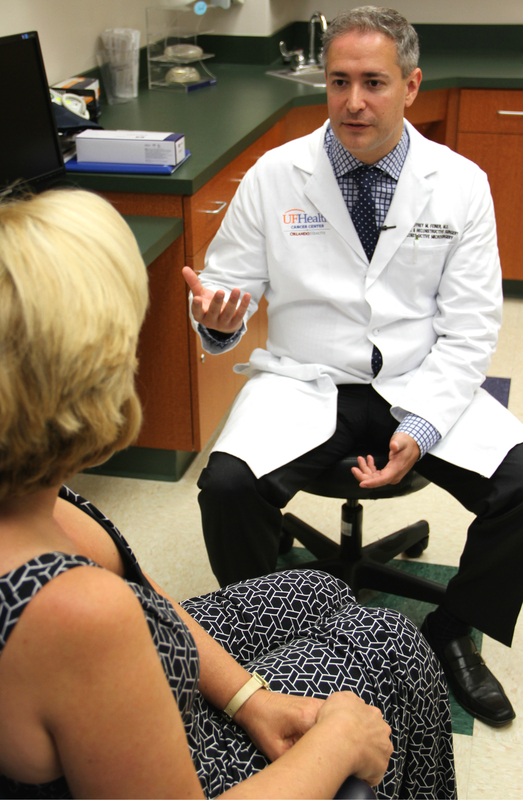 “There are very few places that are offering this type of comprehensive approach to lymphedema, so more and more people are flying into Orlando for this operation,” saidRichard Klein, MD, Section Chief of the Plastic and Reconstructive Surgery Center at the UF Health Cancer Center – Orlando Health. 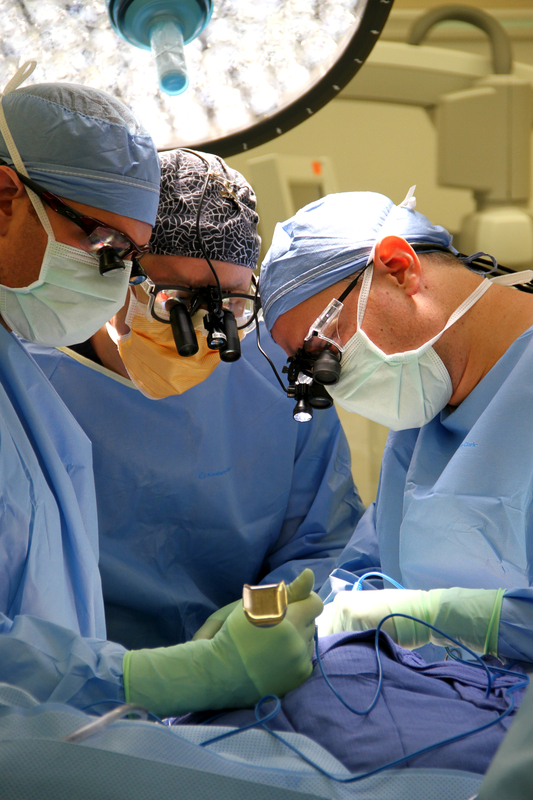 “In fact, we’ve been performing this surgery just over a year now, and in that time we’ve already consulted with patients from 22 different states about it,” he said. It was the thought of living life without the struggles of lymphedema that caught Amy’s attention in San Diego. After overcoming cancer she began to notice the signs of lymphedema in 2008. At first, the swelling in her right leg was gradual and the pain was tolerable. Today, her leg often balloons to nearly twice its normal size, forcing Amy to use compression garments and pneumatic tubes to reduce the swelling. Traditionally, medical tourism referred to patients who travelled to Mexico or overseas for treatment. Most did so to save money, but increasingly, more Americans are travelling within the U.S. for medical care, and specialized procedures like vascular lymph node transfer surgery are fueling this burgeoning business. It’s promising enough that the state of Florida recently considered spending $5 million dollars to market the Sunshine State as a medical destination, and large corporations are getting in on the act. Lowes, Wal Mart and the supermarket chain Kroger have all negotiated deals with certain hospitals around the country to offer specialized care to their employees who need it. In many cases, these companies are paying travel expenses to send their employees across state lines for treatment. For assistance in downloading, or if you have any questions, contact: shannon@mediasourcetv.com or call: 614.932.9950. 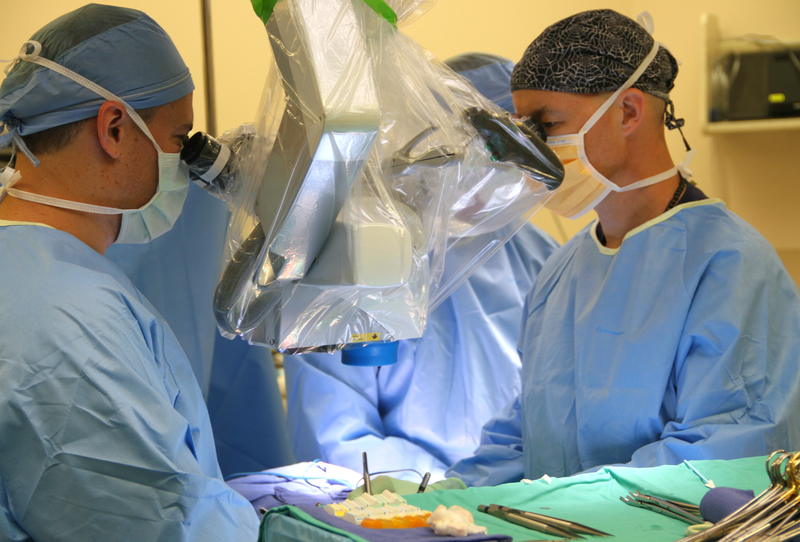 The organization, which includes Physician Associates, one of the largest multi-specialty practices in central Florida, and the area’s only Level One Trauma Centers for adults and pediatrics, is a statutory teaching hospital system that offers both specialty and community hospitals. 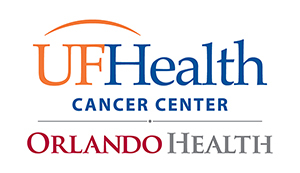 They are: Orlando Regional Medical Center; Dr. P. Phillips Hospital; South Seminole Hospital; Health Central Hospital, the Arnold Palmer Medical Center, which consists of Arnold Palmer Hospital for Children and Winnie Palmer Hospital for Women & Babies; the UF Health Cancer Center – Orlando Health, South Lake Hospital (50 percent affiliation); and St. Cloud Regional Medical Center (20 percent affiliation). Areas of clinical excellence are heart and vascular, cancer care, neurosciences, surgery, pediatric orthopedics and sports medicine, neonatology, and women’s health. Orlando Health is one of Central Florida’s largest employers with nearly 15,000 employees and more than 2,500 affiliated physicians supporting our philosophy of providing high quality care and service that revolves around patients’ needs. We prove this everyday with over 110,000 inpatient admissions and nearly 690,000 outpatient visits each year. 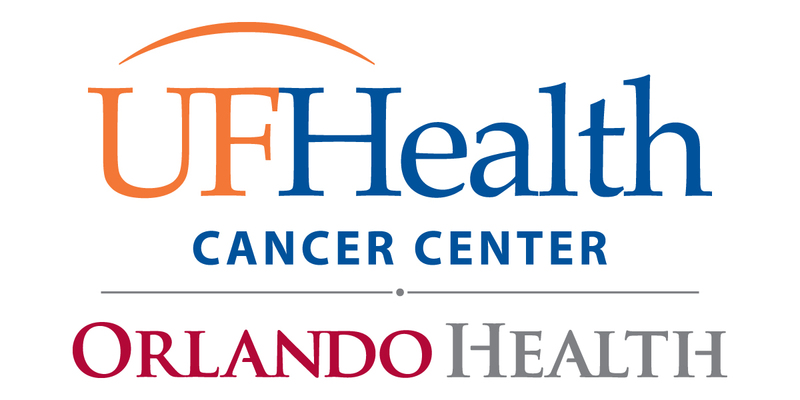 In all, Orlando Health serves 1.6 million Central Florida residents and nearly 3,000 international patients annually. Additionally, Orlando Health provides approximately $239 million in support of community health needs. More information can be found at www.orlandohealth.com.